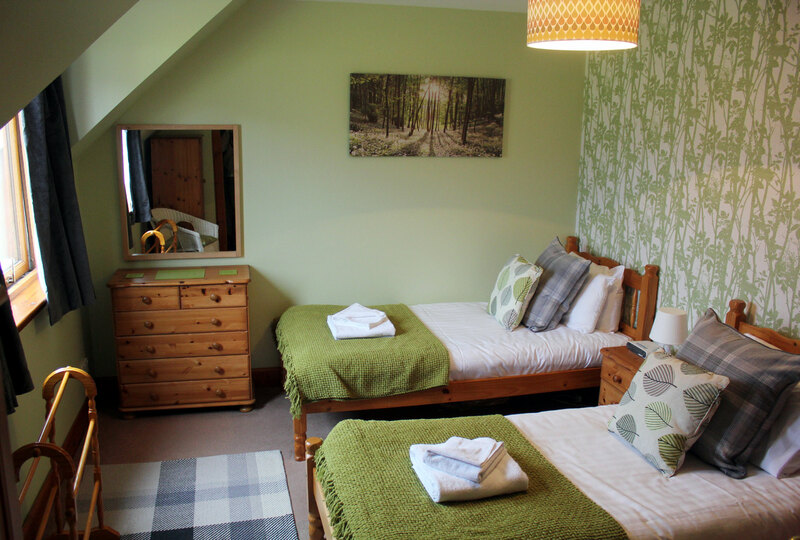 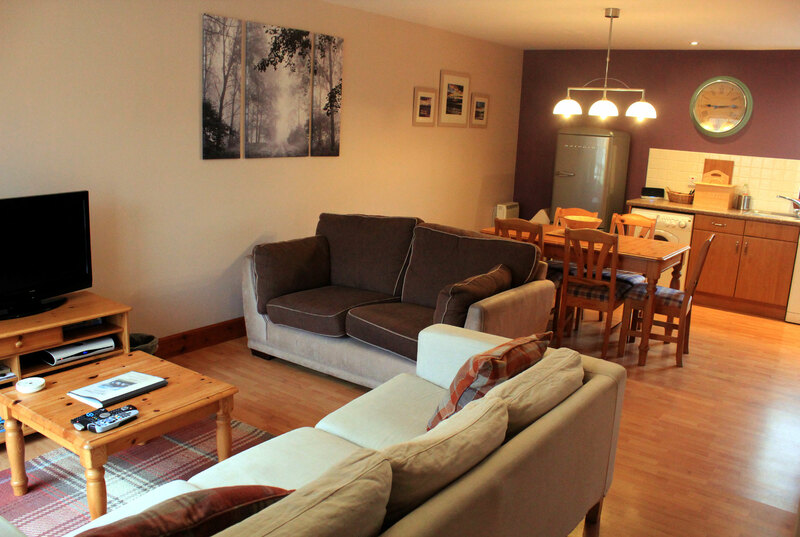 With Glencoe just along the road, Oban to the south and Fort William to the north, Quarry Cottages are a great base for exploring the West Highlands. 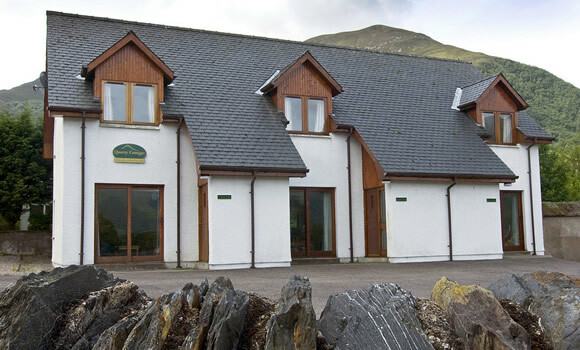 Quarry Cottages, Ballachulish take their name from the once world famous Ballachulish Slate Quarry. 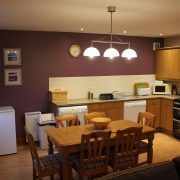 These cottages enjoy open views across the Shinty park and a stunning mountain backdrop in an ideal village location. 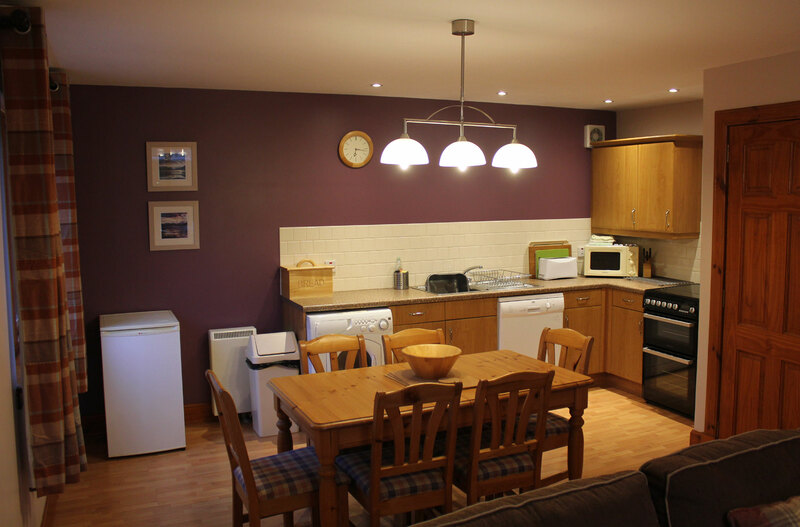 Comfort and convenience come as standard, with the Co-op supermarket, pub, restaurant, fish and chip shop, and coffee shop all just minutes away, not forgetting the gentle walks through the old quarry and along the loch foreshore. 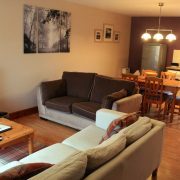 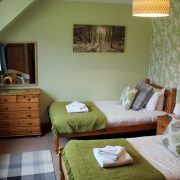 Full details and booking for Quarry Cottages can be found on the Clachaig Holidays web site.